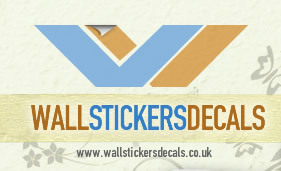 Wall stickers are available to suit every room in your house and kitchens are no exception. For those who have a passion for cuisine, a kitchen with a great ambiance and welcoming feel is important. However, the damp and heat that regularly circulate around a kitchen can make your workspace hard to accessorise. 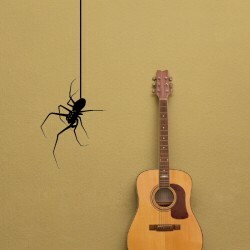 Condensation can damage artworks and many homeowners avoid hanging pictures in their kitchen, so decorating with wall decals is the ideal solution. 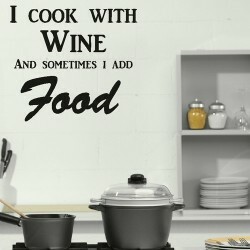 Using wall stickers is a fast and economical way of reviving tired walls, making your cooking area a brighter and more inviting place to be. 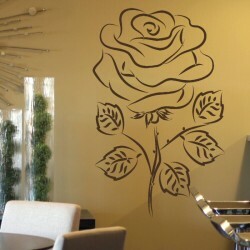 Unlike paint and wallpaper, modern wall decals are designed to be user friendly and mess free. You will not need any specialist equipment or experience to create beautiful effects, in a short space of time. 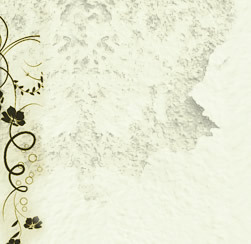 Moreover, they are self adhesive and can be positioned on any clean and dry surface. If your kitchen is a place where you spend lots of time and maybe entertain guests, try out a variety of locations and arrangements before applying the decals. This way you can ensure the look is right for you and will form a lasting pleasure. 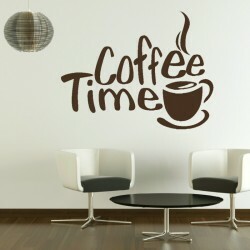 Stickers will quickly become a unique part of your home, so select a theme that you love. 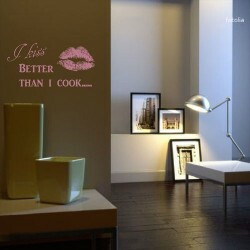 You can then use the decals to bring out features of your kitchen that most appeal to you. Try arranging small and delicate floral designs around a doorway or window frame, for a country garden feel. Similarly, you can weave a few different packs of stickers from our flowers collection around an arch, combining two or three colours in a vintage style. 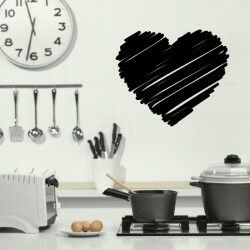 If your kitchen is a minimalist and contemporary room, use one of our skyline or landmark decals. This will compliment the monochromic theme and evoke a sleek metropolitan feel. Look through the various shades and sizes available, in order to find the perfect match. For many families, the kitchen is the focal point of their home – a place of togetherness and comfort. 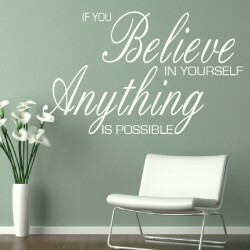 A wall decal in the form of a quote can be significant for you all. 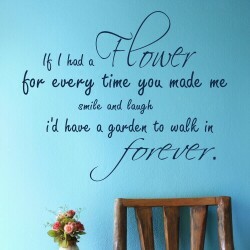 Try inspirational words or lyrics, reminding everyone of what brings you together as a family, making mealtimes even more special.